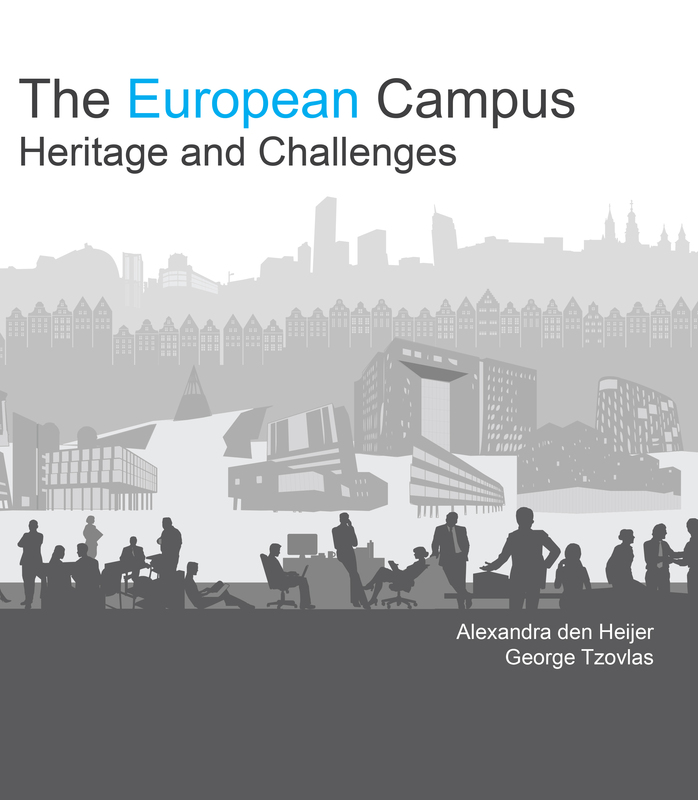 Today George Tzovlas and I have launched our book “The European campus – heritage and challenges” in Tallinn, Estonia (see cover below). 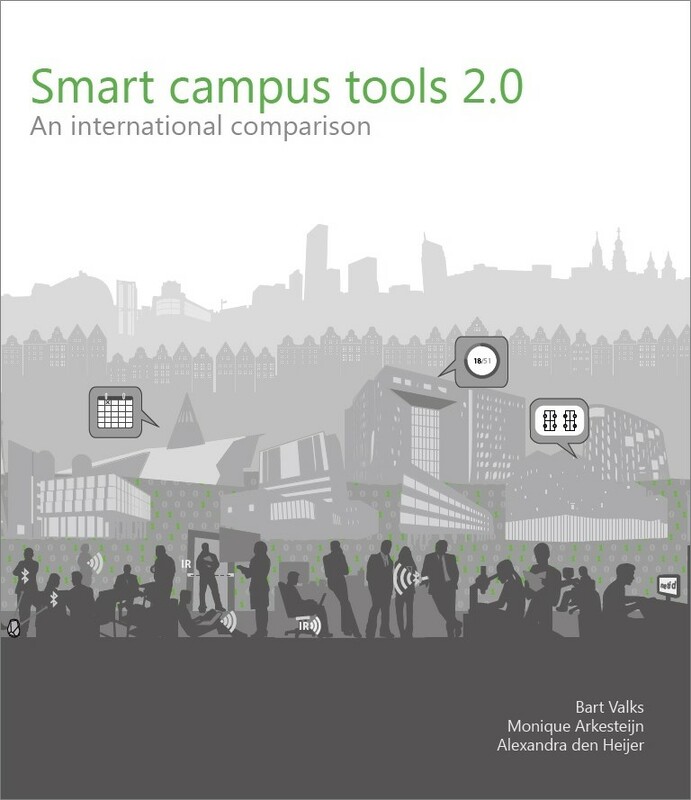 The full-colour book (200 pages) contains data of all 28 European Union member states and draws conclusions about the current state of the European campus, highlighting both the heritage and challenges on campus. 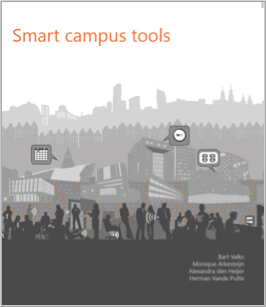 The target group of our book is decision makers about the campus, from the European Commission and national governments (setting higher education and innovation goals, allocating resources) to policy makers at European universities. The hand-out of our CESAER presentation can be found under DOWNLOADS. 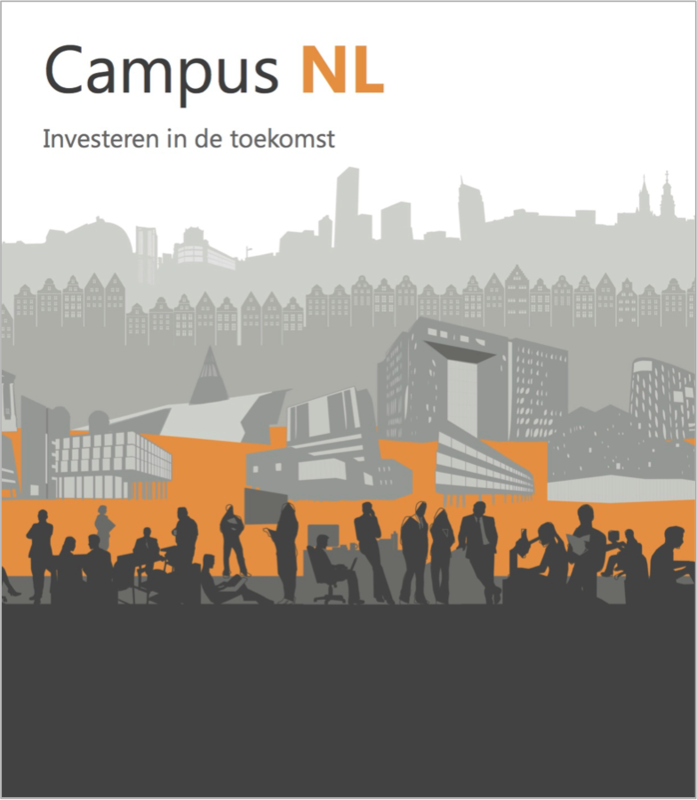 To order the book (price: 29 euro excluding shipping costs), please send a mail to me (a.c.denheijer@tudelft.nl) and provide the following information: (1) name company / person, (2) full address – including (3) reference number customer if applicable and (4) VAT number for companies. We will send you the book and the invoice separately (invoice as PDF by mail). We present our research at CESAER’s annual seminar, by invitation of Tallinn University of Technology / Tallinna Tehnikaülikool (TTÜ) and CESAER: the Conference of European Schools for Advanced Engineering Education and Research. 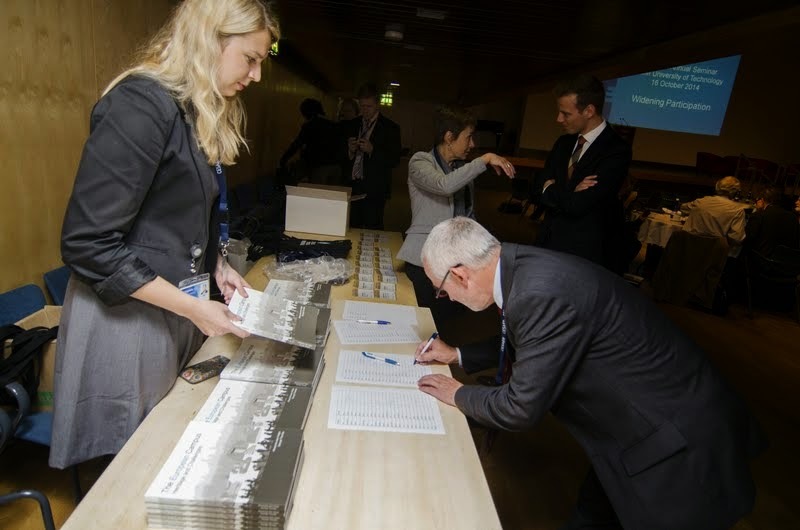 Every participant (policy makers or board members of European universities of technology) received a book with compliments of CESAER and our university TU Delft. In total 120 copies will be distributed to CESAER members. 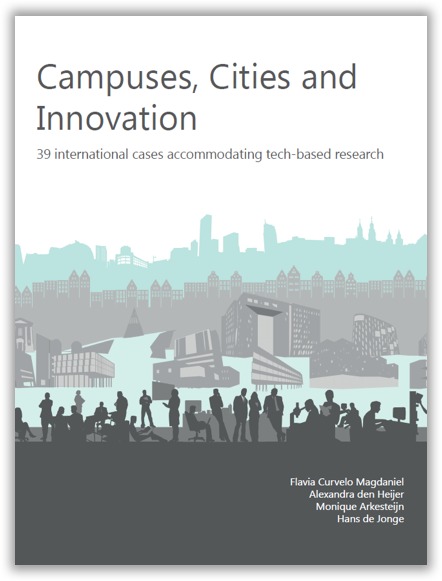 Many participants welcomed the book with enthusiasm (and wanted a second copy): they are currently rethinking their campus or reinvesting in their facilities and they mentioned that the book is “just in time to support their decisions”. 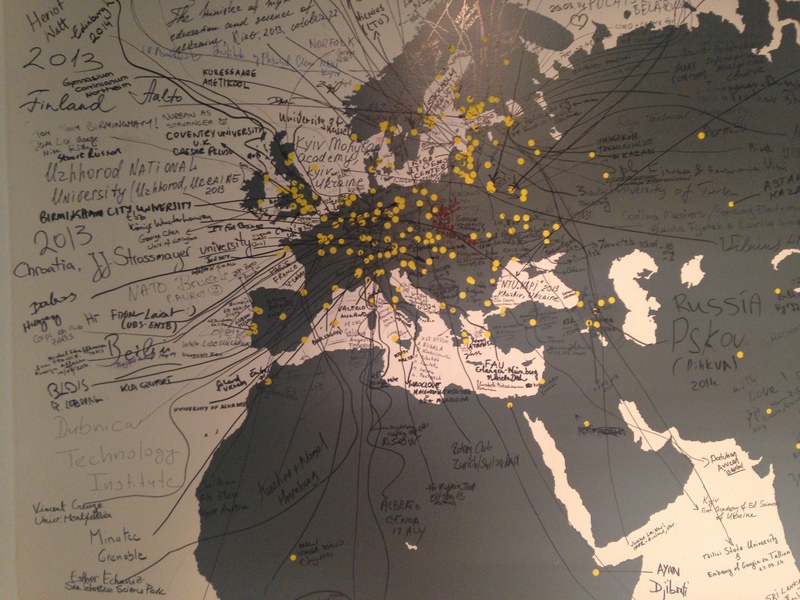 Some offered us to use their campuses as case studies for the next research step or to help with the data collection within their countries (like Lithuania, Belgium and Hungary). Others were proud to recognize their heritage (on the many photos in the book) or their management challenges (coping with underutilization of space, territorial culture, high costs of the campus and energy-inefficiency of buildings). One remarkable fact was that George and I showed a photo of an obsolete lecture hall – without revealing the name of the university – and that more than four (!) universities claimed that it was taken on their campus. 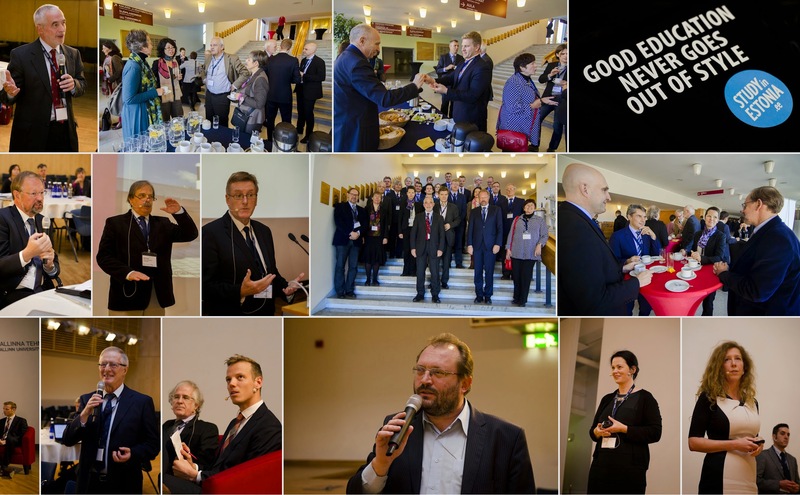 The hand-out of our CESAER presentation can be found under DOWNLOADS. 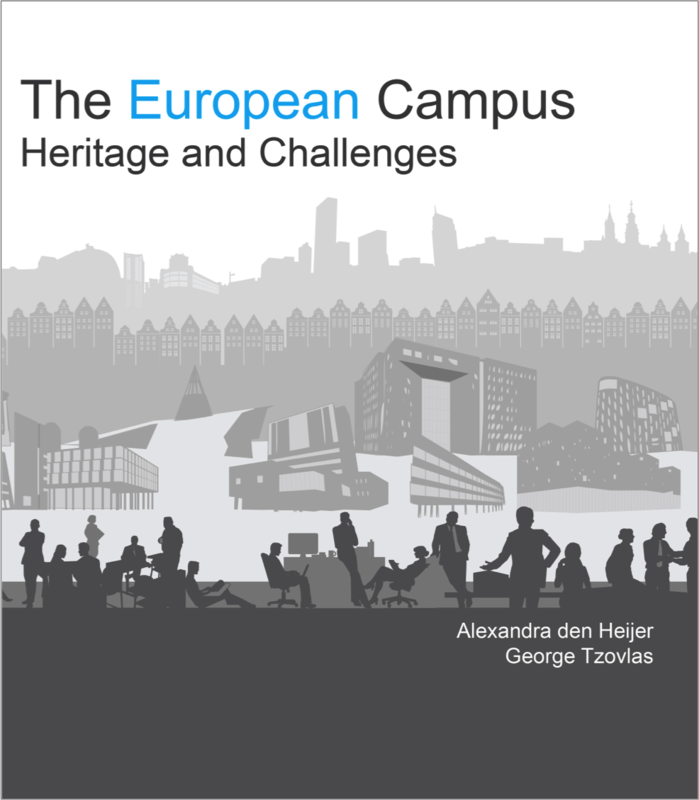 Apart from the management challenges European universities recognized, many are also proud that the book highlights the heritage of European universities and is an invitation to study in Europe, and to enjoy both top-class education and quality of life in European “univer-cities”. 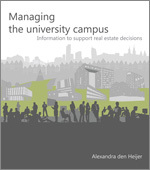 It is always a privilege to give presentations about university campus at university campuses. In this case we got an opportunity to experience the campus of Tallinn University of Technology / Tallinna Tehnikaülikool (TTÜ). 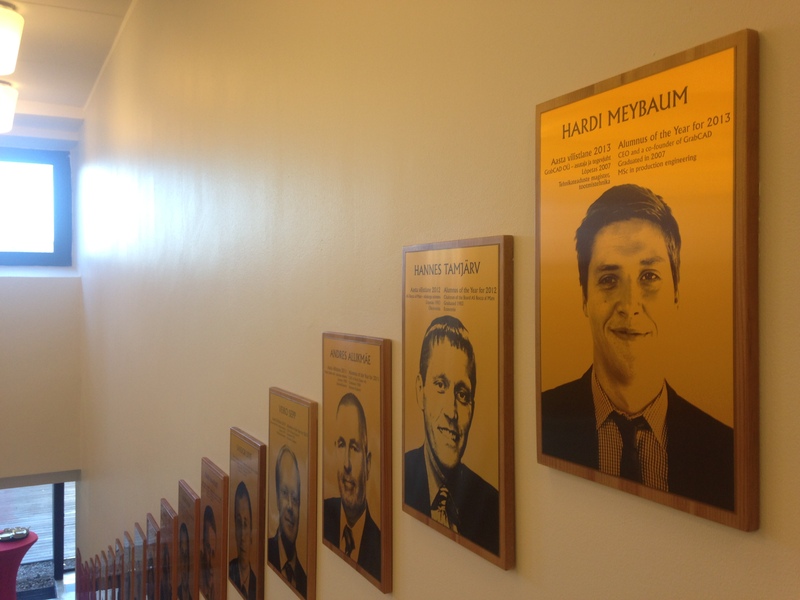 I was impressed by the quality of the facilities, the way this university supports social interaction and how it highlights the academic achievements in the corridors. 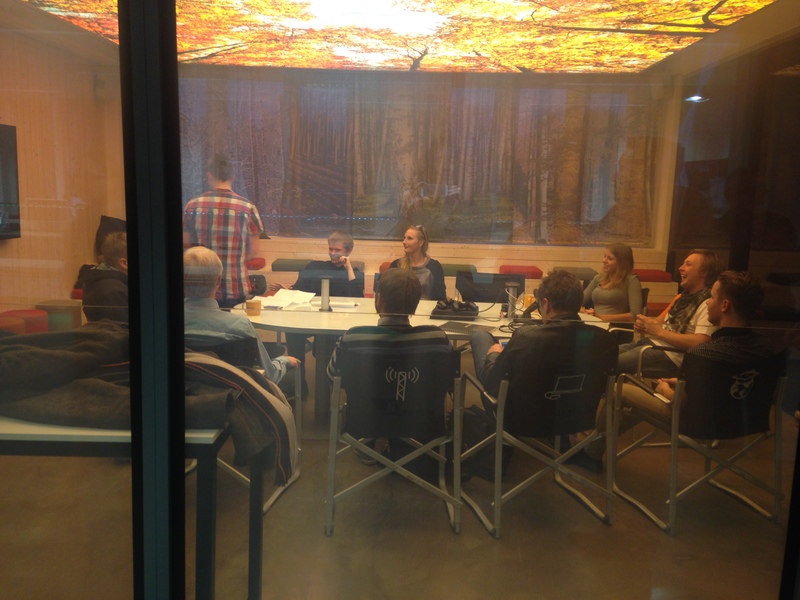 On top of that, the new innovation and business center “Mektory” (“Modern Estonian Knowledge Transfer Organization for you”) already seems to be successful in connecting starts-ups with industry, investors, the academic community and the many visitors. 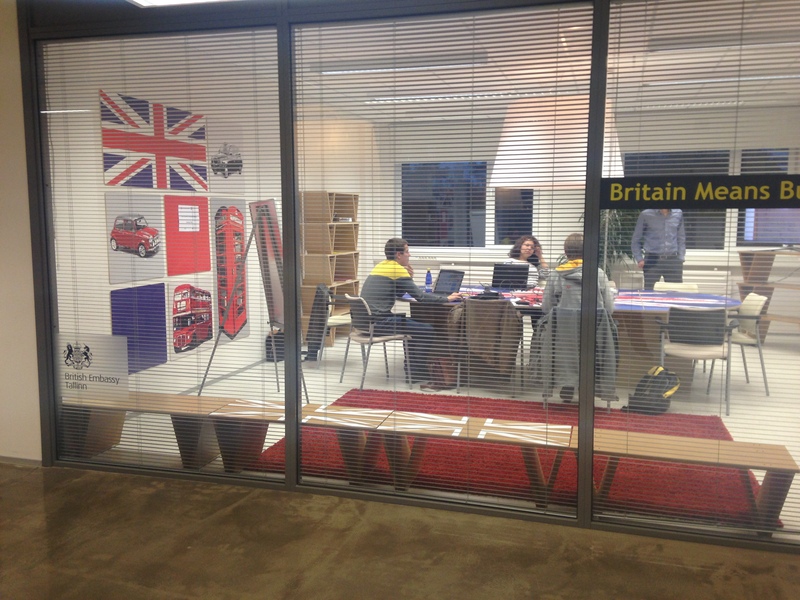 The building provides many different working environments, including a range of meeting rooms with country themes – each sponsored by the country’s embassy – and aligning with the university’s multinational student population.